Natalie Decker is joining DGR-Crosley for the 2019 season, the team announced Friday (Nov. 30), with sponsorship from N29 Technologies. 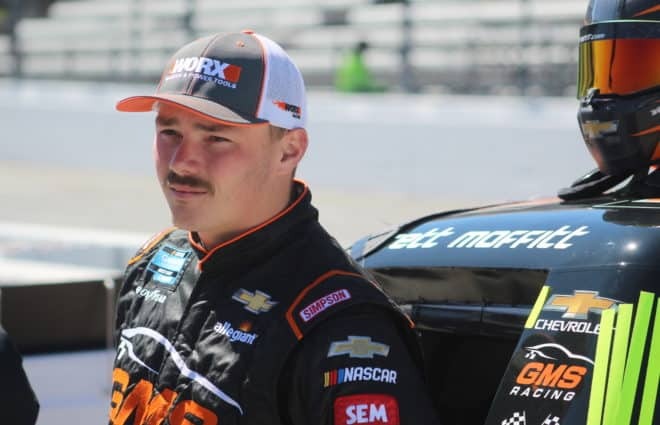 Decker, 21, from Eagle River, Wis., will run a mix of races in the ARCA Series presented by Menards, the K&N Pro Series East and the NASCAR Gander Outdoors Truck Series. 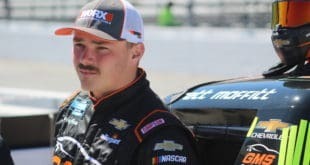 Decker competed in ARCA for Venturini Motorsports the past two seasons, finishing seventh in points in 2018 with a pole, two top fives and seven top-10 results in the No. 25 Toyota. 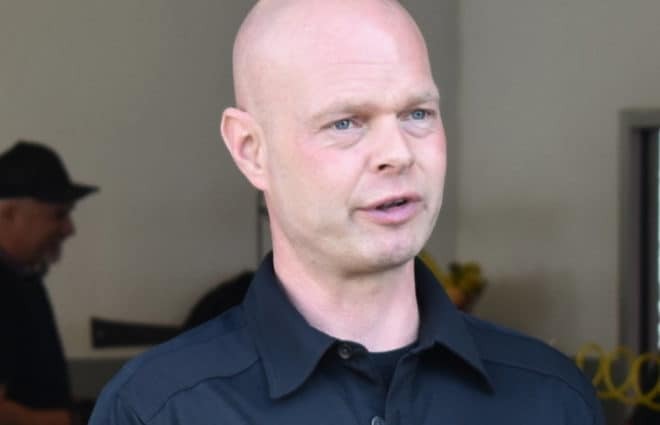 “I’m really excited to be making the step up to trucks, especially with DGR-Crosley. 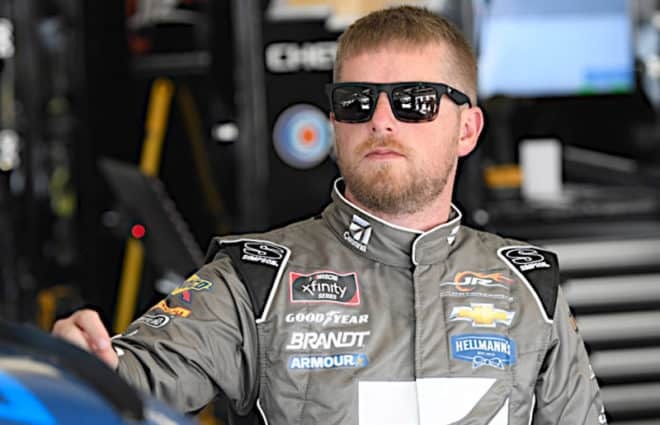 They bring fast Toyotas to the track every weekend, whether it be in the K&N Series or Truck Series,” Decker said in a press release. 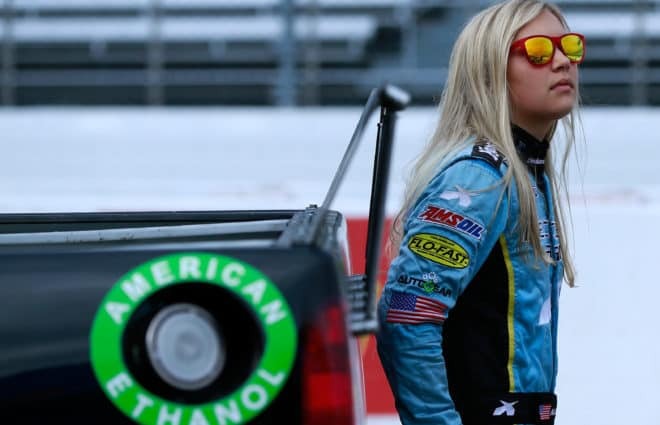 She attempted to qualify for the 2016 Truck Series event at Martinsville Speedway but did not make the race. 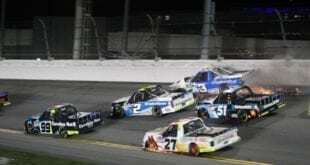 DGR-Crosley ran 11 different drivers in its two trucks during the team’s inaugural campaign during the 2018 Truck Series season. The No. 54 Toyota Tundra finished 16th in the owner standings out of 56 trucks with 497 points after running the full schedule, while the No. 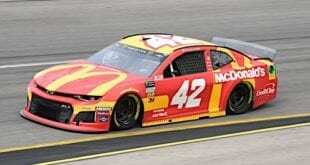 17 Toyota finished in 30th with 171 points in eight races. 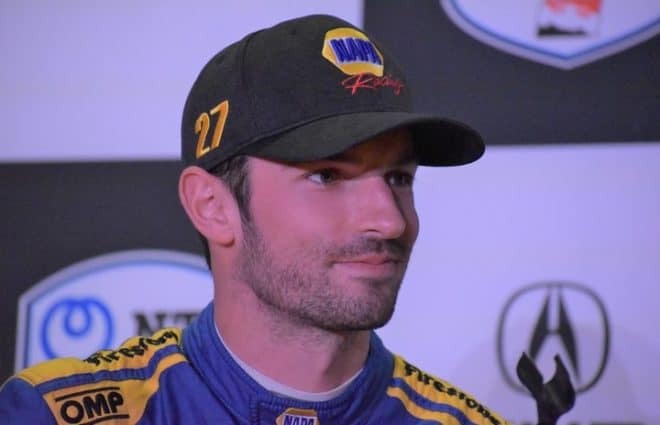 Decker’s first Truck race is expected to be the season opener at Daytona International Speedway in February, though a schedule has not been finalized yet. 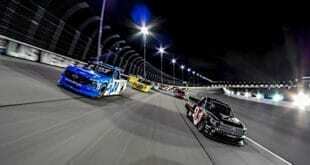 It’s also unknown which of DGR-Crosley’s trucks she will drive.